Funds raised through these efforts made it possible for the department to improve fire protection without added tax burden. 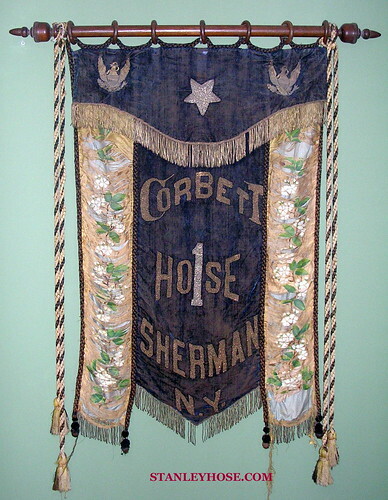 To allow for fundraising efforts, the Stanley Hose Co. was incorporated as a part of the Sherman Fire Department and was named in honor of Frank Stanley Jr. who was killed in World War II. 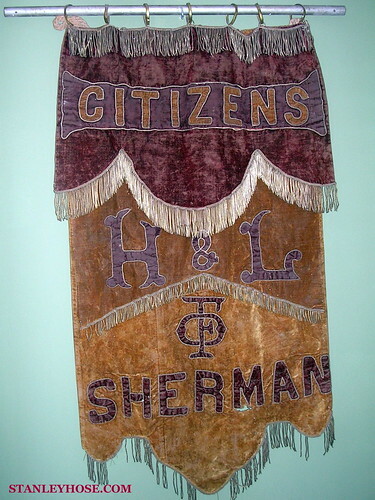 Members of the Stanley Hose Co. are also members of the Sherman Fire Department. 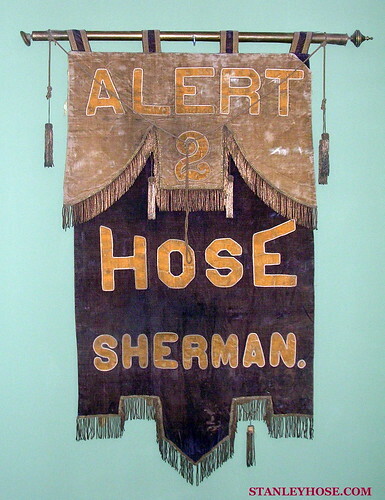 The Stanley Hose Co. actually operates the Sherman Fire Department with the Village of Sherman as its governing body as far as signing fire protection contracts with the towns of Sherman, Westfield, and Chautauqua. 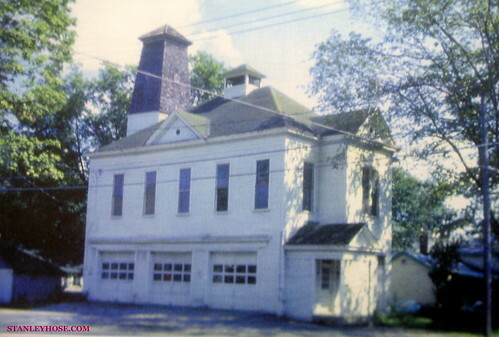 The village owns and maintains a pumper and pays rent to the Stanley Hose Co. to house the pumper in the fire hall. 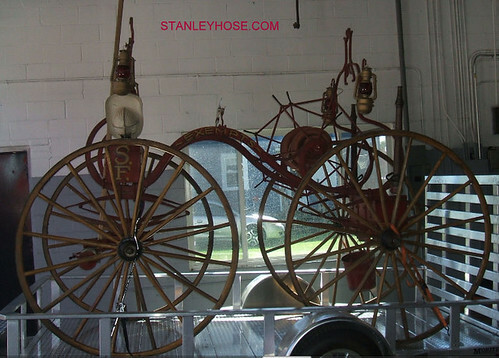 All the remaining fire and emergency equipment and fire hall are owned by the Stanley Hose Co. Furthermore, we protect a K-12 school, four churches, a senior citizens housing complex, four lumber mills, numerous farms, a cattle feed mill, a waste transfer station, a twenty-six inch natural gas transmission pipeline, and state forest lands. There are approximately 2,267 residents in our primary response area. The Stanley Hose Co. averages approximately 400 calls per year.